Meterials: Aluminum, iron,stainless steel,bronze, carbon steel or as per the customers'requirements. Dimensions: According to customers'technical drawings or samples. 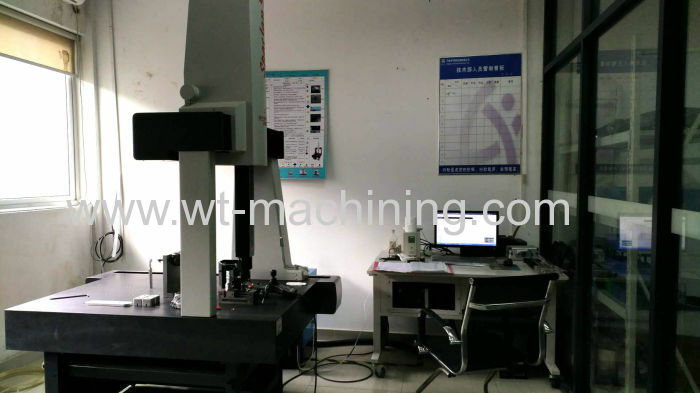 Test equipment: Three-Coordinates measuring machine.Automatic image measuring instrument.Digital height gauge,go-no go gauge,caliper,hardness tester,roughness tester etc. MOQ: Small quantity for sample is accept. Quality Control: 100% inspection before packing or shipment. Packing: Carton,wooden box or as per customer's requirement. 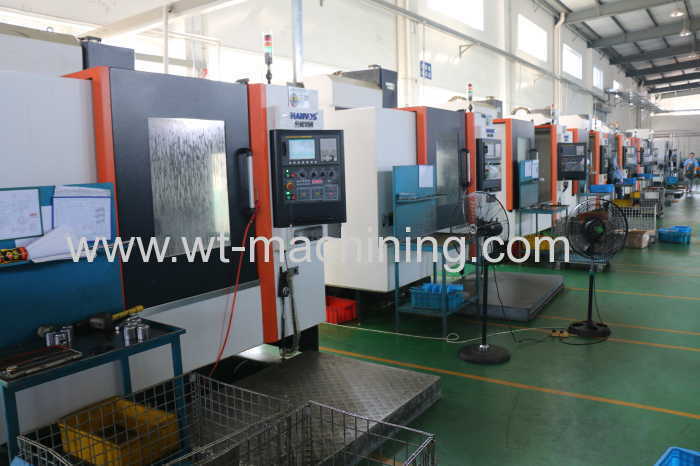 Lead time: 20-30 working days after receiving customer's deposit in common. Battery car parts,Motorcycle parts,Sliding door parts,light parts,Weightlifting parts etc. 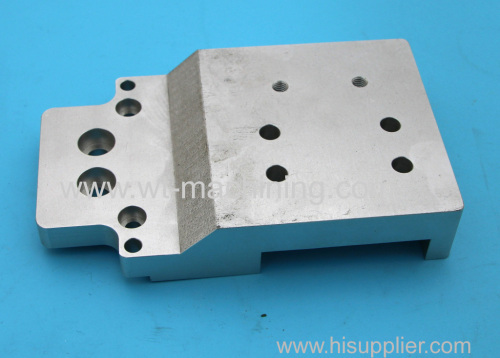 Ningbo Wantuo Metal Products Co., Ltd. is specialized in CNC machining parts and casting fitting. 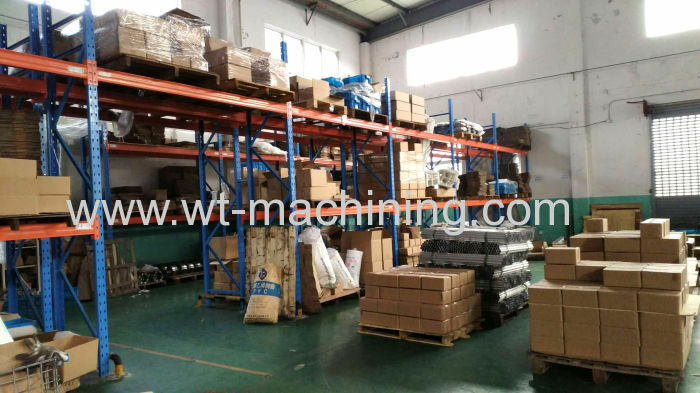 We can machine include those accessories:Auto parts,Outdoors accessories,Health grade ball valve parts, Fluid pipe clamp,Battery car parts,Motorcycle parts,Sliding door parts,light parts,Weightlifting parts,Identification parts, lighting arrester parts, Medical apparatus and instruments, Sensing elastomer ,bolting machine body,stainless steel hinge,mechanical arm,hosiery machine Military machinery parts,Oil pipeline valve partsetc. Please feel free to contact with us.and welcome to visit us at any time. 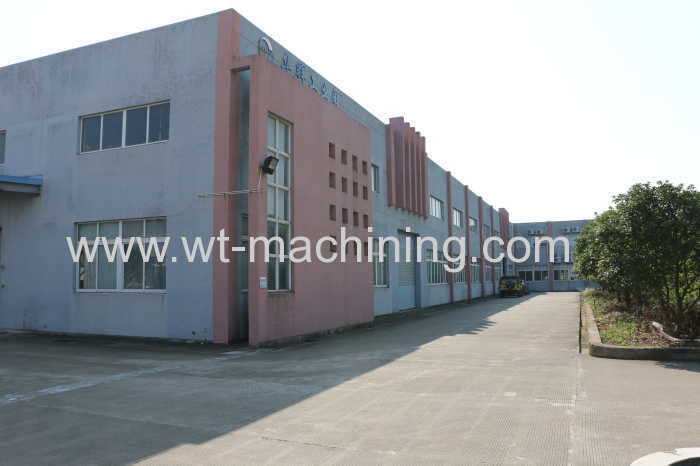 Ningbo Wantuo Metal Products Co., Ltd.